Burgundy mid century reclining conference chair with a chrome frame. It offers tilt tension adjustment, height adjustment and casters for easy moving. Have a look at our used selection. 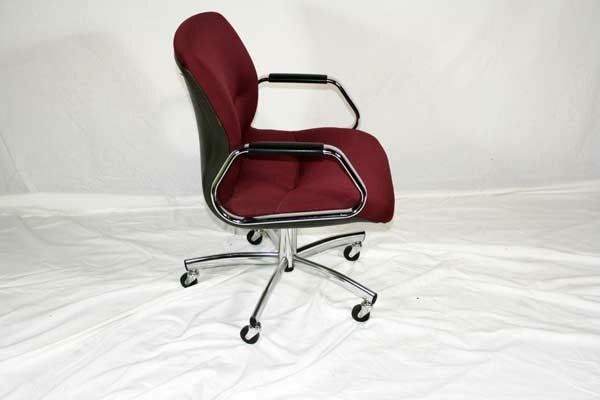 of burgundy reclining chrome frame conference chair. 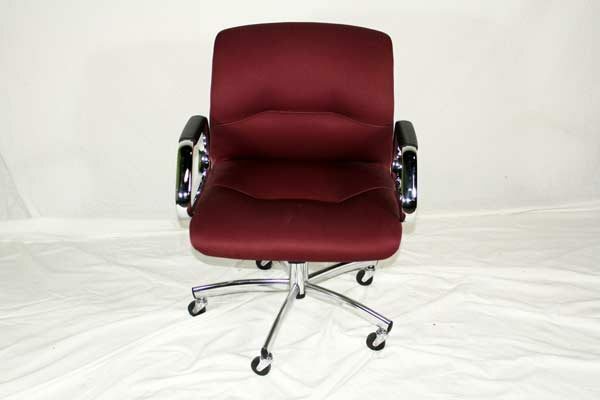 Looking for a used burgundy reclining chrome frame conference chair in Orlando? 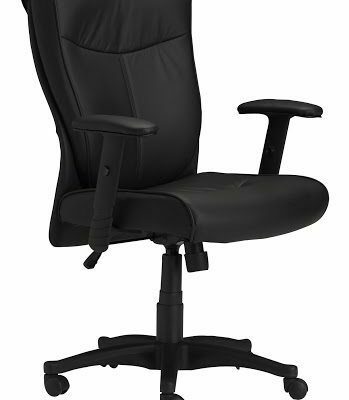 We have best pre-owned Steelcase chrome frame conference chairs, in burgundy reclining, available at our air conditioned showroom. 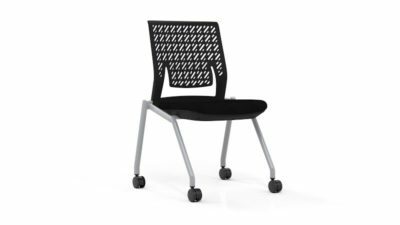 We are your used conference chair furniture liquidator! 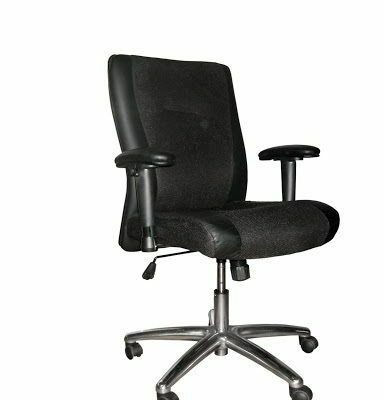 Office Liquidation is your best office furniture liquidator for best pre-owned chrome frame conference chairs.